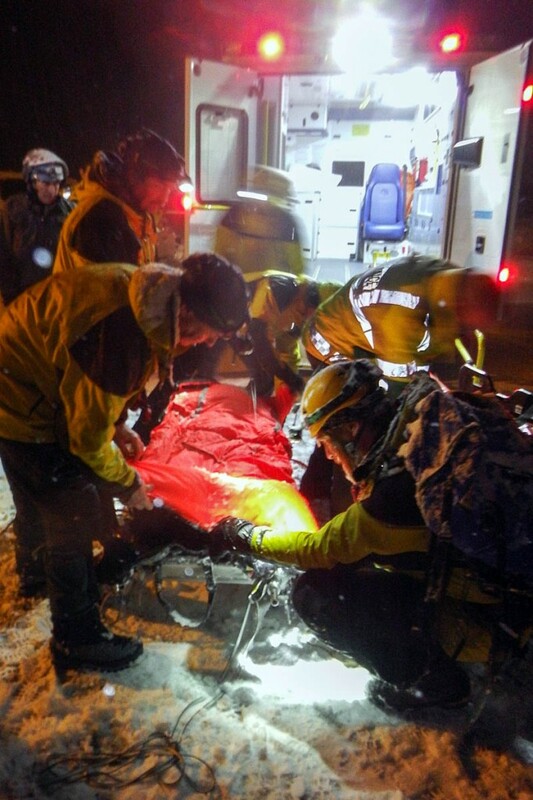 An injured climber had to be stretchered by rescuers for two miles after breaking his leg in a fall. The man fell while tackling a route on Tuesday in Coire an t-Sneachda on Cairn Gorm. 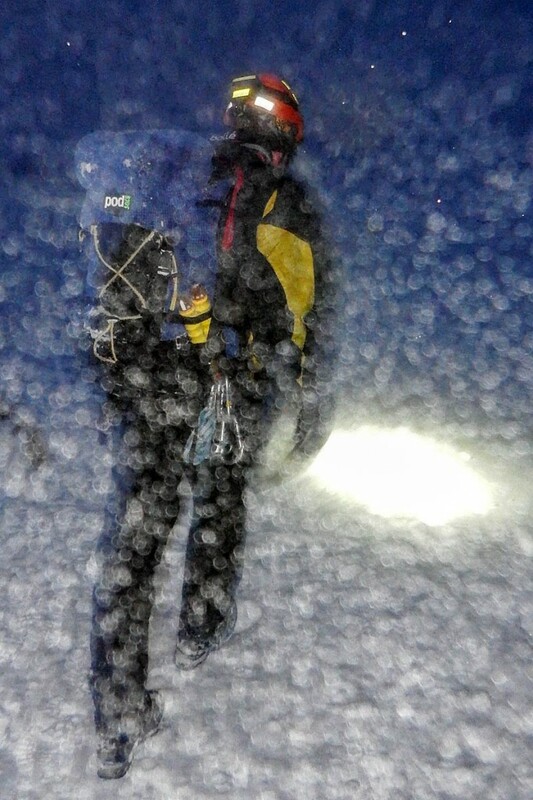 He was climbing Aladdin’s Mirror Direct, a grade IV winter route, with a companion when he fell about 15m (50ft). Cairngorm Mountain Rescue Team was called out about 3pm and its members were joined by RAF Leeming MRT members who were training in the area. The Inverness Coastguard helicopter airlifted some of the rescuers to the corrie, but worsening weather meant the Sikorsky S-92 was unable to reach the stricken climber. Team leader Willie Anderson said: “Initially, we deployed a dozen team members to undertake the technical job of lowering the casualty to the corrie floor, and planned to evacuate him by helicopter. “Bristow Helicopters did a great job of getting our guys into the corrie, despite lowering cloud and snow, but it quickly became apparent that they would not be able to get in to retrieve the casualty due to worsening weather. “At that point we called out all 40 team members, as we knew we were in for a two-mile stretcher carry. “We were also lucky to have five members of RAF Leeming MRT training in the area, and they came to our assistance as well. Mr Anderson said that while blizzard conditions prevailed throughout the rescue, the snow was not accompanied by storm force winds, ‘which made for a nice change’. 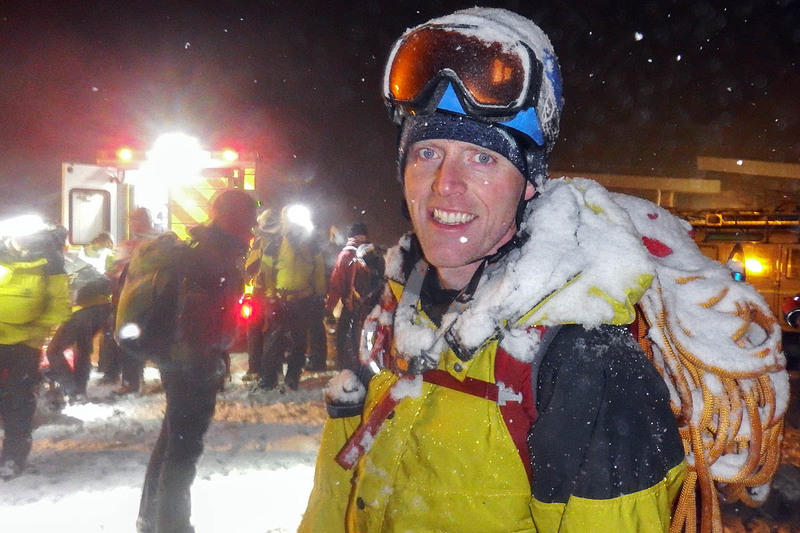 He said that the technical lower was ‘slick’ and quickly concluded, but manhandling the stretcher across the snow-covered boulder field was ‘as brutal as ever’. He said: “The boulder field is a real challenge, involving heaving and hauling the stretcher while slipping and sliding about on snow covered rocks and boulders. The team leader said the injured climber was taken to Raigmore Hospital in Inverness by a road ambulance and that the five-hour rescue concluded around 8pm, which was ‘pretty quick, all things considered’. The rescue was the second for the volunteer team in a matter of days. 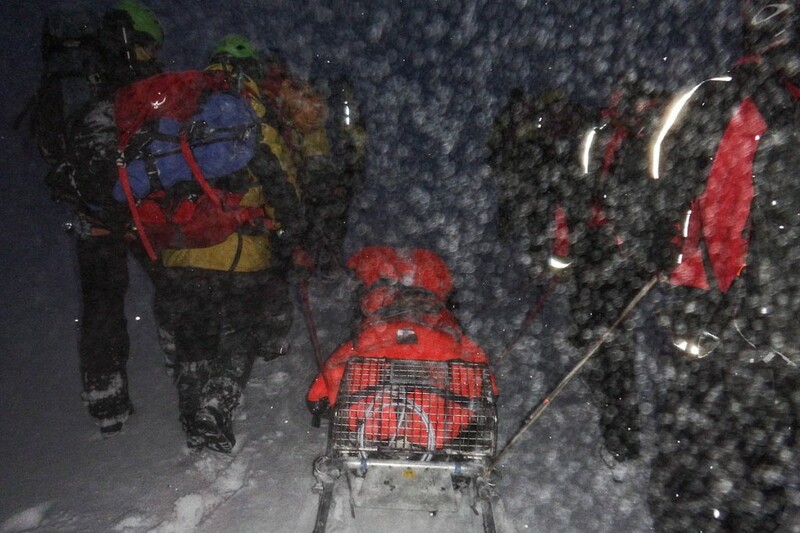 On Sunday, the team was out all night helping two London-based climbers who became lost in a blizzard on the Cairngorm plateau.